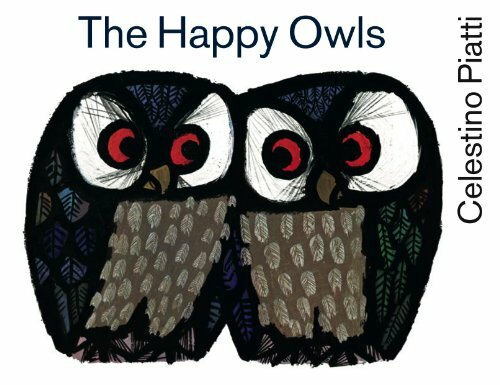 The Happy Owls beautiful mid-century illustrations and message of finding peace in the simple rhythms of nature is quite a treasure. It was originally published in the 1960s but still feels relevant in both message and design. The stained glass effects of the illustrations make this book a great inspiration for black glue outline drawing. Mix 2/3 glue with 1/3 tempera paint in an existing glue bottle or any type of squeeze bottle. Shake well! Sturdy paper is a good idea since the glue is heavy as it dries. Start squeezing!! You might try a few practice squeezes to see how fast the glue flows. Less is more for quicker drying time! We chose to focus on the owls here but there are many animals and landscapes to get inspired by. I've offered watercolors with this project before but this time we used chalk dipped in water to add color to our outlines. Be sure you have a patient kiddo, this is a two day project (or three if you have a extra enthusiastic gluer). The glue needs to be completely dry before you add color. Black glue drawing is fun to experiment with so don't worry about the outcome especially for young children. The dried outlines can be filled in with crayon, marker, watercolor-whatever you have at home.